Bilateral Program includes a full scholarship or partial scholarship provided under the education cooperation and exchange agreement or agreement between China and relevant national governments, institutions, schools and international organizations. The Bilateral Program provides both full scholarships and partial scholarships. Apply to the dispatching authorities for overseas study of your home country. You need to apply between early January and early April. Please send to the foreign students of your country for details. 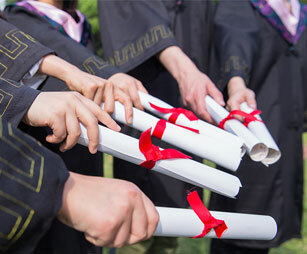 The requirements for applicants’ degree and age are that applicants must:be a high school graduate under the age of 25 when applying for the undergraduate programs. The copy of HSK Certificate (if available). Why Study Medicine? Why Study MBBS In China?